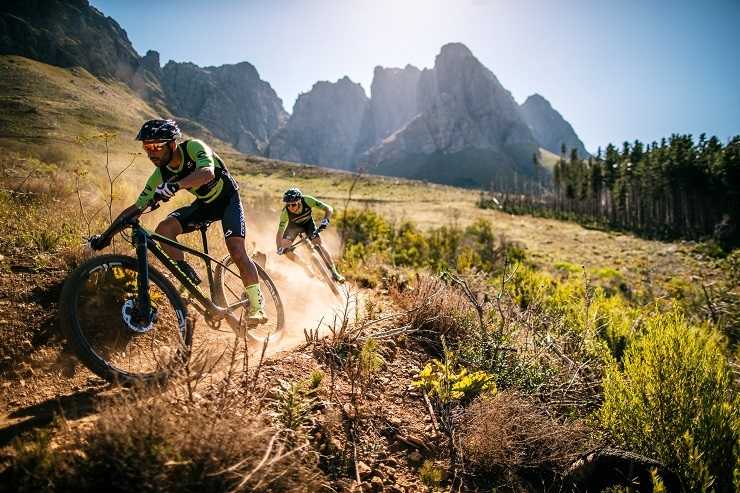 Our sponsors Cannondale will supply Scalpel 6 demo bikes to riders who suffer a failure of a component or of their bike in whole at this weekend’s PwC Great Zuurberg Trek. These bikes will primarily be for riders who have a serious mechanical or some sort of failure with their equipment. It will be free of charge and available to anyone. The demo bikes give anyone the opportunity to take one for a spin. They will be available under the Cannondale gazebo from Cyclo Pro.